Squadron 150 is pleased to announce the promotion of SM Stefan Juling to the grade of second lieutenant. 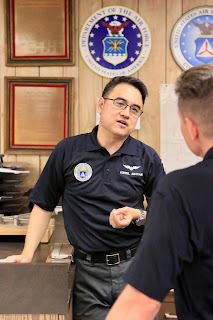 Juling was motivated to join Civil Air Patrol (CAP) after seeing a presentation done by Squadron 150 commander Maj. David Powell at the flying club where they are both members. Juling said, "I thought as a private pilot Civil Air Patrol can give me the chance to learn more skills and stay proficient; then I learned how much more CAP is actually involved in Emergency Services and Aerospace Education. 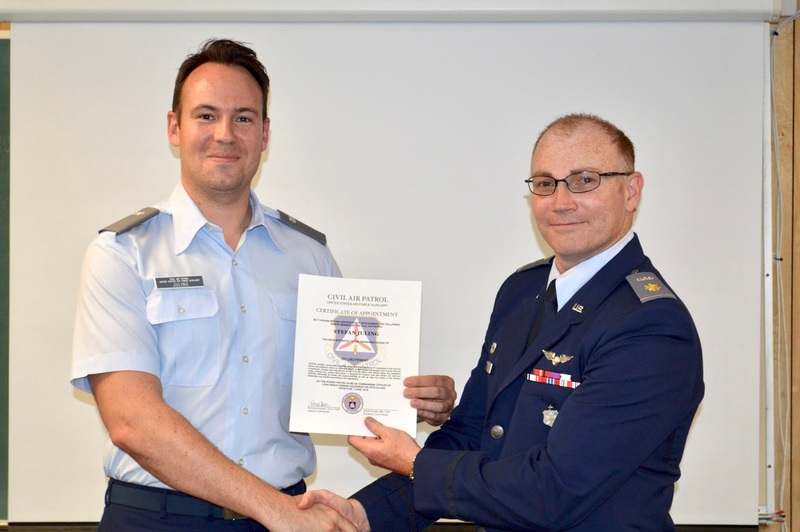 Those fundamentals of CAP have given me a platform to give back to the community by helping and serving others." 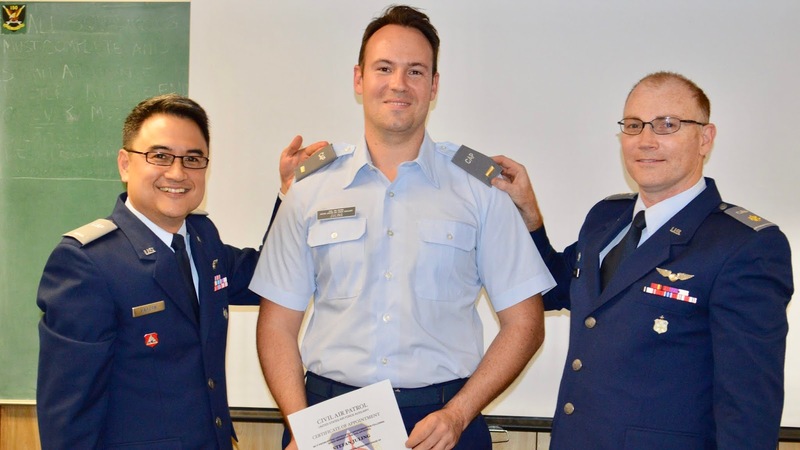 Outside of CAP Juling's background is in hospitality and wine. 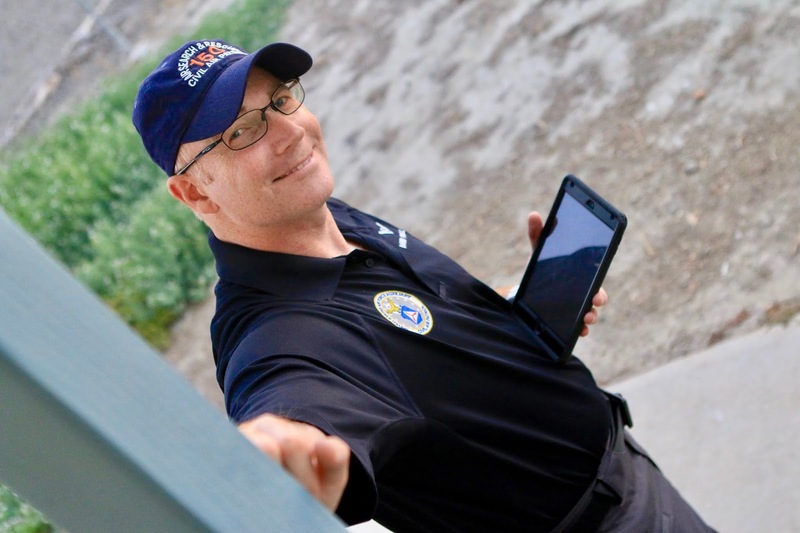 He has worked for more than 15 years as a wine director in hotels, restaurants, cruise ships and concert venues. The great Southern California weather and a fascination of airplanes motivated him to earn his private pilot's certificate two years ago. 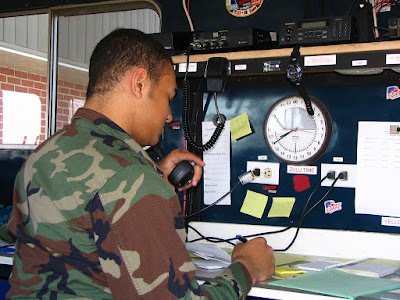 Within CAP Juling currently serves as an Assistant Aerospace Education Officer and is a Mission Scanner and Mission Radio Operator trainee. 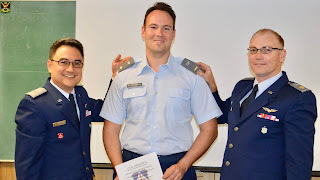 Squadron 150 Deputy Commander 1st Lt. Rommel Anacan said, "Second Lieutenant Juling has been very valuable to Squadron 150 since joining Civil Air Patrol in November 2017 and this promotion is very well deserved!" 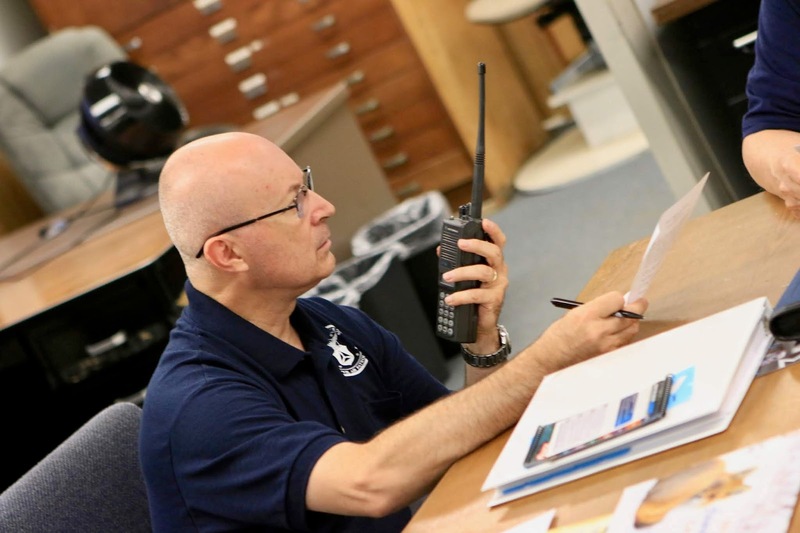 Squadron 150 hosted a very successful South Coast Group 7 communications training exercise during our meeting last Thursday (19 July). 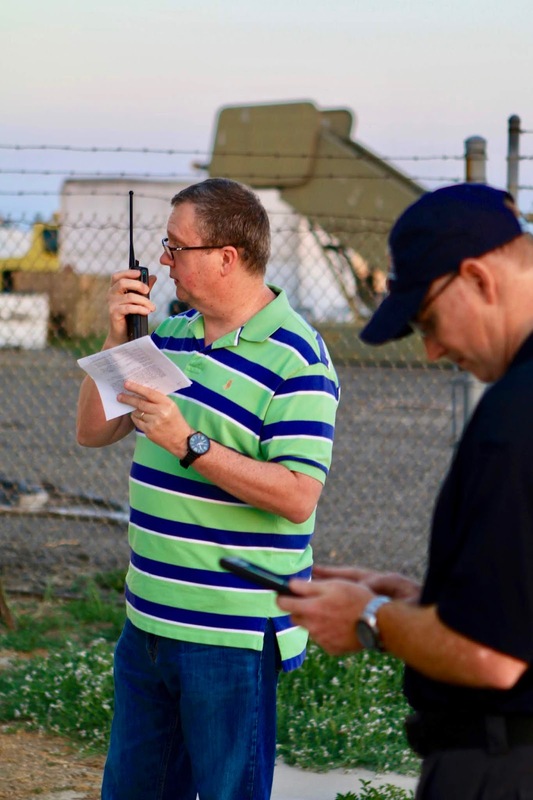 Members simulated aircrews, ground teams and mission base staff and practiced the typical communication procedures that Civil Air Patrol (CAP) members engage in while on a mission. 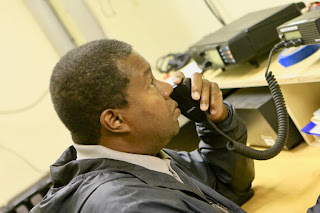 Our thanks to Group 7 communications officer Lt. Col. William Phinizy for facilitating the training exercise and to all of the CAP members that attended. Squadron 150 will be hosting this month's Joint Group 7 Emergency Services Training during our weekly squadron meeting this Thursday 19 July beginning at 1930 hours (7:30pm). 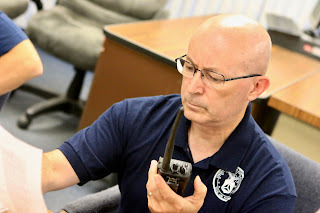 This training will be conducted by Lt. Col. William Phinizy the Group 7 Communications Officer and is intended to be a "hands on" exercise emphasizing the actual communications procedures and practices during a Search and Rescue mission. 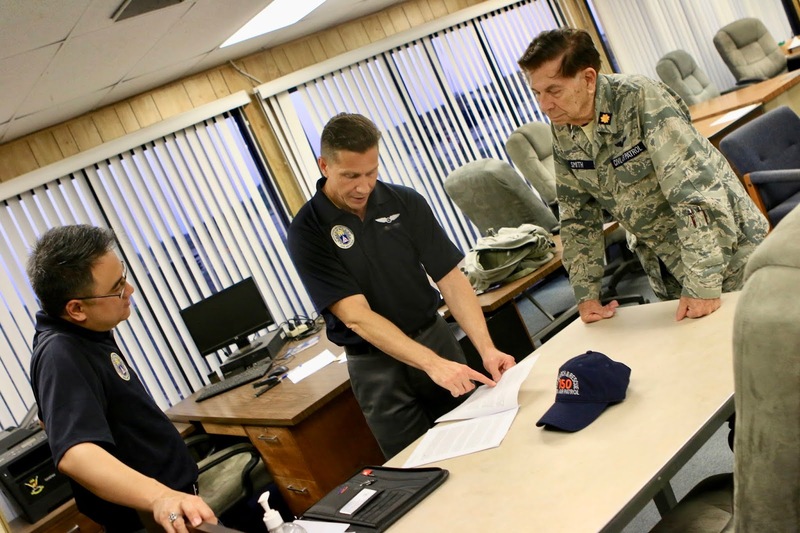 This will involve members playing different roles and using Civil Air Patrol (CAP) communications equipment while being monitored and coached. All Group 7 members (especially cadets) are encouraged to attend, even if if you do hold a communications rating. 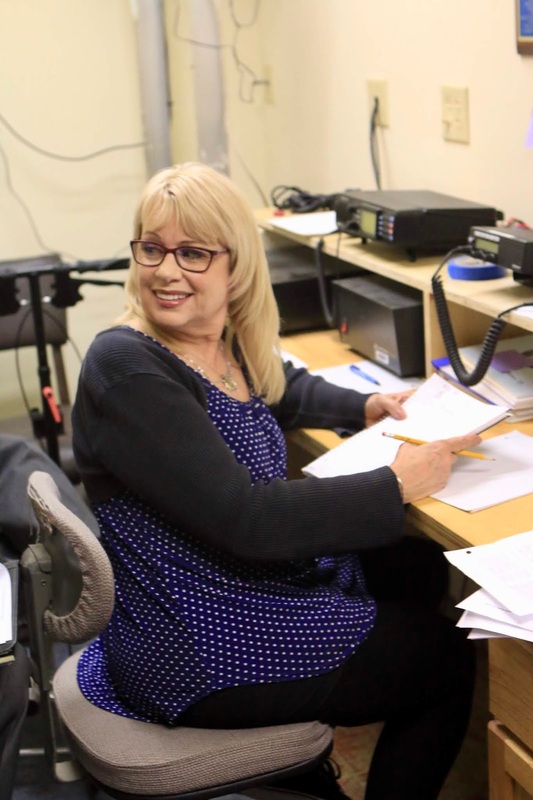 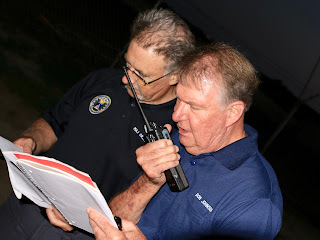 This is precisely the type of intro exercise you will run into at a search and rescue mission or training mission and it will be an excellent opportunity for folks to get coached and overcome "mic fright" on the radios! 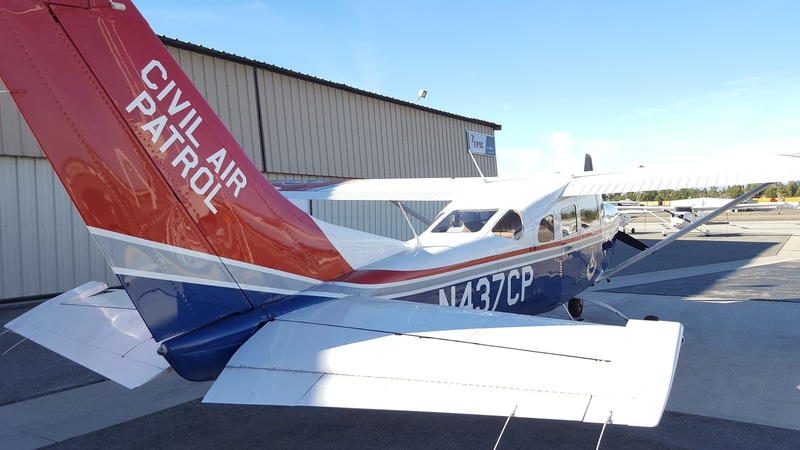 Interested in Civil Air Patrol? 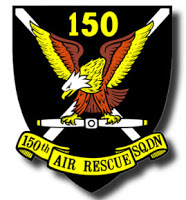 If you're interested in Civil Air Patrol, the men and women of Squadron 150 invite you to join us at our next squadron meeting. We meet most Thursday evenings from 7:30pm to 9:00pma at Los Alamitos Joint Forces Training Base (JFTB). Because Los Alamitos JFTB is an active military installation please click here for what you need to know prior to entering the base. This week's squadron meeting will be focused on safety. 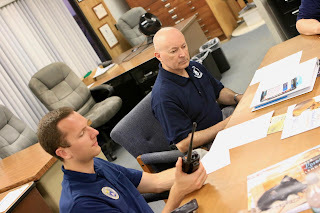 Maj. Alexander Smith will be conducting a safety presentation on earthquake safety; while SM Mihai Sochirca will be updating the squadron on the next item to purchase for their home emergency kits. Our Safety Department has been leading the charge for each member to create and maintain a home emergency kit by purchasing a couple of items a month over a 12-month period.